UNIT WEIGHT = 350 LBS. ; LEG LENGTH 63"
Fork extension not available for this unit , load must be kept close to mast. 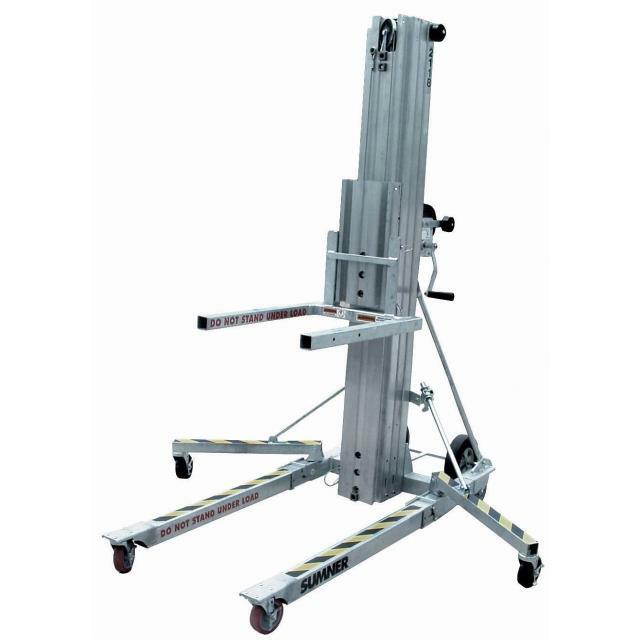 * Please call us for any questions on our lift material 1000 lb 15 foot rentals in Cincinnati Ohio.